There isn't a scientific test for the best program on television, and we may never be able to convince you that our list is as good as we believe it is. But our staff got together and came up with 27 shows, both comedies and dramas, that we believe will not disappoint should you watch. Overall, they're intelligent, well-written, have top-notch casts and continue to be entertaining week by week. What more can you ask from a TV show, right? Find out what we're considering the greatest shows on Television for 2015. Scroll through now! Mr. Robot was a fantastic surprise this past summer. 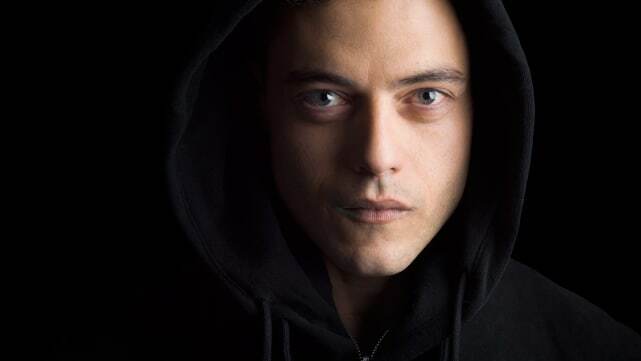 Rami Malek effortlessly played the engrossing character of Elliot. The storyline was very different to anything else you'd seen on TV and it resulted in an all round stellar series that was filled with awesome characters. You're the Worst on FXX is truly unlike any other comedy on TV. It's fantastically well-acted, with memorable characters, and crazy quotable dialogue. This year, they really went there with Gretchen's depression arc and it gave the writers and actors a chance to really shine, resulting in some of the best episodes of any series (drama or comedy) of the year. 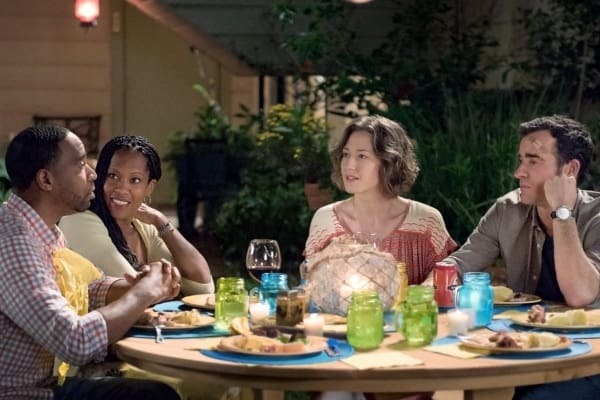 The Leftovers did what very few hour long dramas do – it reinvented itself in its second season. The concept remained the same, but with a new location, a new core family and raising the supernatural (or religious) element just a bit, the intensity was amazing. Each character brought something different and mesmerizing to the table. The story was invigorating, and while not cheerful, still full of hope and emotionally moving. Well done. Catastrophe, available on Amazon in the US, is the hilariously awkward story of two strangers starting a life together. What sets this comedy apart is how honest it is. Rob and Sharon may face some serious problems as they start their life together, but they always manage to bring levity to the situation with a filthy turn of phrase. The Americans never strays far from the very best, but as the Jennings' daughter, Paige, starts to grow up and question her parents every move, the stakes have never been higher. We've already seen what can happen to a family when the communication isn't straightforward between spies and their teen. Will it happen with the Jennings, too? Dealing with life or death spy games and trying to keep a teenager in check, it turns out, is riveting. 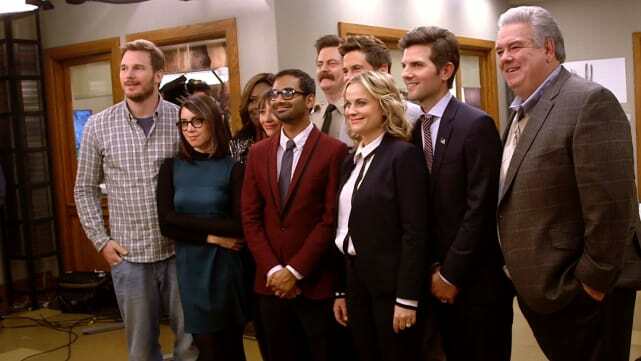 Parks and Recreation finished its fantastic seven year run on a high note. The final season gave us some great laughs and memorable moments such as "Treat Yo Self" Beverly Hills, the return of fan favorites Ann and Chris, and the touching and hilarious reconcilation of Ron and Leslie. The series finale was a more than satisfying ending, giving us a look into the happy futures of all our favorite characters. Mr. Robot: Renewed for Season 3! Mr. Robot Season 2: Expanded, Longer Premiere & Aftershow Announced! The People v. OJ Simpson: FX Airing Commercial-Free Marathon Tonight! The Flash / Supergirl Crossover? It's Happening! Critics' Choice Awards 2016: Who Took Home the Gold? Unbreakable Kimmy Schmidt Renewed for Season 3! Golden Globe Awards 2016: All the Winners! Broad City Renewed for Seasons 4 and 5 by Comedy Central! Younger: TV Land Favorite Renewed for Season 3!